It’s been a very busy week in the watch world, where brand ambassadors are getting headline attention. Today alone we have four brand ambassador announcement posts gracing our pages. 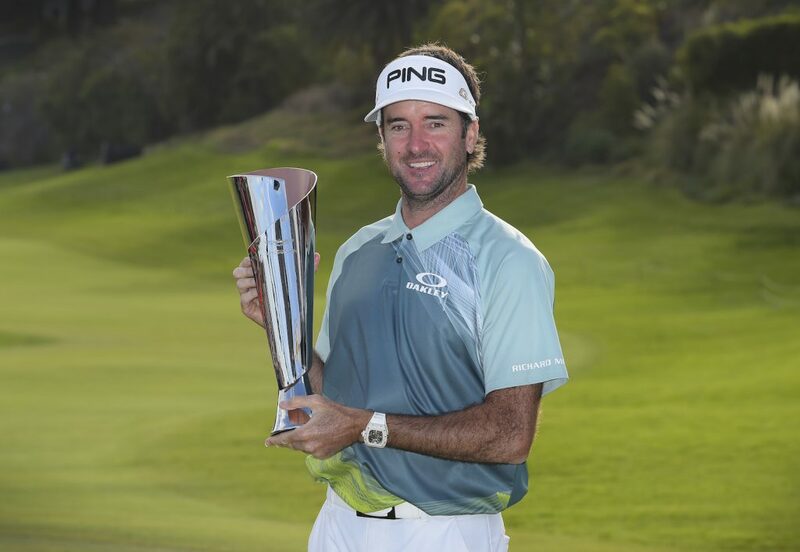 Here, we bring the news that famed golfer Bubba Watson, a Richard Mille brand ambassador, won his third title last weekend at The Genesis Open (two years after his last PGA win at the same tournament). 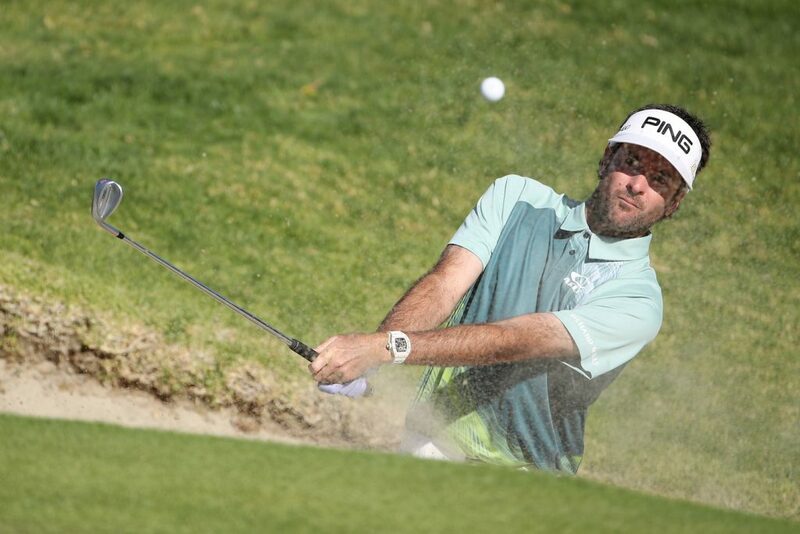 Bubba Watson’s watch of choice: the Richard Mille RM 38-01 Quartz TPT®. Like all Richard Mille brand ambassadors, Watson wears his watch during play on the course. Watson’s victory is important in several ways: it bolsters his confidence, much needed at this point, and it also boosts his ranking in the FedEx Cup –as it represents his10th title on the PGA Tour, and moves him up the rankings to the 18th position.